Lovina Beach Bali located on the north coast of the island of Bali. Why you need to Lovina beach? is there anything in there? How to get there and what interesting things there? 1 . 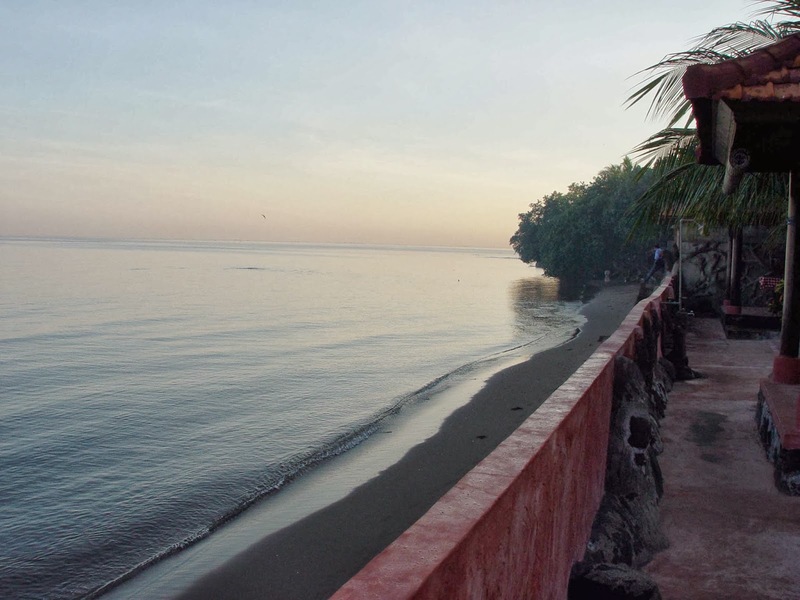 Lovina beach is the black sandy beach, the main attraction of dolphins that live naturally here on the high seas and emerged in the morning. 2. Distance from Denpasar to Lovina beach around 100 kilometers more. 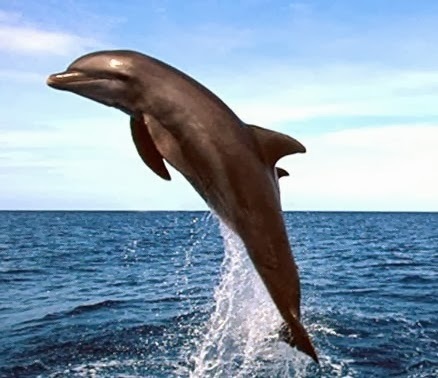 If you want to see the dolphins and you stay in Denpasar, you have to get up in the early morning, at least 3 o'clock in the morning, because the travel time it takes about 2 hours from Denpasar to Lovina beach. The dolphins appeared in the morning starting at approximately 6 to 9 o'clock. 3. If you object to get up early in the morning, there are alternative accommodations in Lovina. So you stay in Lovina , and do not need to rush to get up early, enough to wake up at 5:30 morning, it you will see the dolphins. The Hotels in Lovina which sufficient representative is Melka Lovina hotel. This hotel also equipped with a dolphin show in the pool, take pictures with dolphins, swimming with dolphins to dolphin therapy. Hotel room prices ranging from around $50, it seems fair enough to the amenities offered. Dolphin show there 4 times a day, first show starts at 9:00. 4. No guarantees about the appearance of dolphins, all depends on natural factors. In facts, observations dolphin tours are offered , 90% see dolphins and herd . The emergence of the dolphin appearent is influence by the weather. Sunny weather will be a magnet for dolphins to come to the surface. Months from April to October are probably the best month to Lovina. 5. Journey to Lovina beach or return to Denpasar from Lovina, through other attractions, such as Git-git waterfall, Bedugul (Lake Beratan and Bedugul botanical garden). If you have time, you can go to two this attraction. 6. The last tips, do not forget to bring your camera to capture the beautiful moments. Lovina beach dolphins appear next to your boat. Who will know?